I love the way Ingrid Turinawe fights it out on political battle fields. She is so resolute that she reminds me of Cecilia Ogwal and Miria Matembe of the 90s. When she is on the battle front it isn’t the lady in the fight but rather the fight in the lady that stands out giraffe-tall. Eight out of ten times she does it right. Her current role in the Kyadondo East by-election campaigns though, belongs to the other two times and this is why. The FDC party endorsed Apollo Kantinti and Ingrid, like all other party lieutenants, is duty bound to support him, which is absolutely perfect. Thing though is she had poor or no notes going into the game. 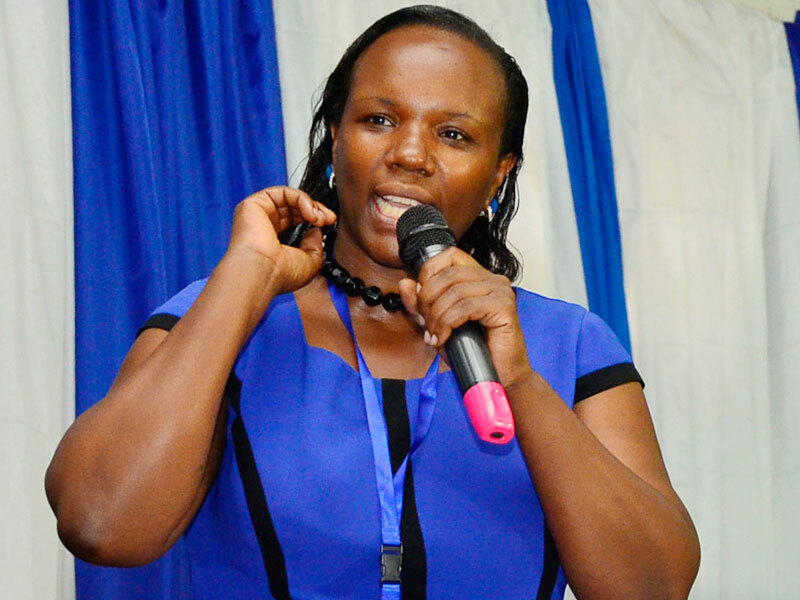 Rather than explain to voters what makes their candidate the best pick, she has taken to social media where she has excelled in badmouthing Bobi Wine either directly or indirectly. Meanwhile, the other candidates and their agents are using the same amount of time to explain their agenda to the voters. In politics, we choose from those who present themselves and Kantinti was the opposition’s best pick among those who presented themselves a year ago. The reason he may not enjoy the same privilege this time round is the that that the sample space of those who presented themselves changed. Enter Robert Kyagulanyi and you know why the story is different. The hot water that softens a patato is the same hot water that hardens an egg. If Ingrid et-al are shocked that the voters who carried their candidates shoulder high are the same voters openly identifying with Bobi Wine, then I’m shocked that they are shocked. What they haven’t done and are not about to do (thanks to emotions) is going back to the drawing board to figure out what went wrong. They are discussing personalities and not issues. The idea of badmouthing Bobi Wine is as ill conceived as that of taking Buchaman to rallies to ridicule him. He is a public figure with a multitude of numbers behind him. Whether the numbers translate into votes is another thing, but he is certainly the influential kind that every party, including the ruling NRM, would love to recruit. Besigye wouldn’t have put it better. “If my candidate (Kantinti) wins, we are in business, if Bobi Wine wins, we are in business.” The veteran politician had clearly tested the depth of the water with a foot at a time and weighed in on possibilities. Ingrid and company are testing the depth of the water with both feet. If Kantinti wins this race (which is very possible), he will celebrate more than he did last year. He will need to learn how to rub shoulders with the common man a little more. He will need to learn how to clean dusty streets alongside his constituents rather than pull up the tinted glasses of his car as he drives along the filthy streets. He; like other FDC politicians will need to learn that Besigye should not only stand with him during election period, but he (Kantinti) should as well stand with Besigye during the latter’s uncountable incarcerations. He will need to make his presence felt through small local projects. If he doesn’t win the election (which is equally possible), he will need to go back to the drawing board and try to find out what went wrong in just a year. The above issues should stand tall in his thoughts. He will have learnt the hard way that someone else pulled these stunts better. After all is it not in politics where you are allowed to water trees under heavy rain? He will also have to learn that his campaign shouldn’t have been premised on emotions but rather issues and that the right people should have handled it. Gilbert Baluku is a Telecommunications Engineer working with an IT company in Kampala, and a socio-political analyst.